Events: Every year we host some pretty awesome events and love to show appreciation to our loyal customers, friends and community. Below is a list of upcoming events we will be hosting. Please note which location the event is at. 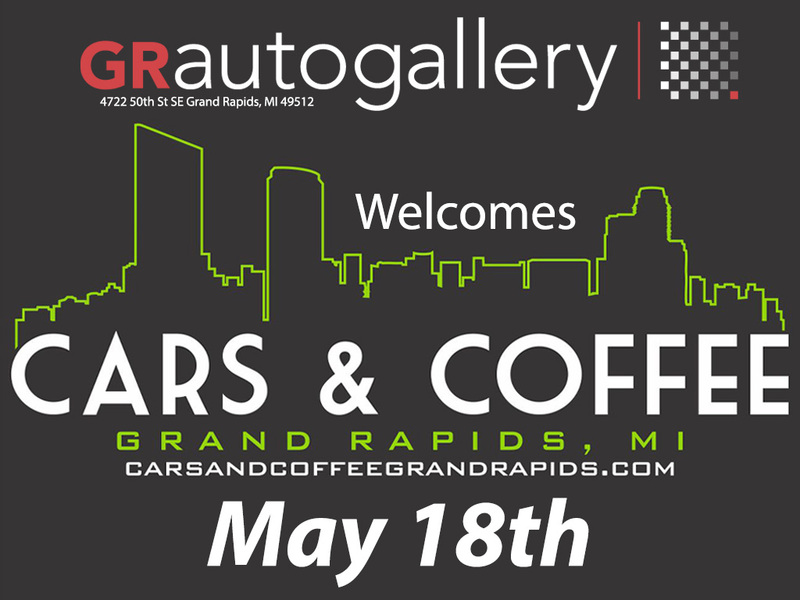 Car Shows: Below is the upcoming schedule for 2019 Michigan Car Shows and Automotive Events where you can maybe spot a Gallery Girl in your area. Many more listings to come as the 2019 car show season draws closer! 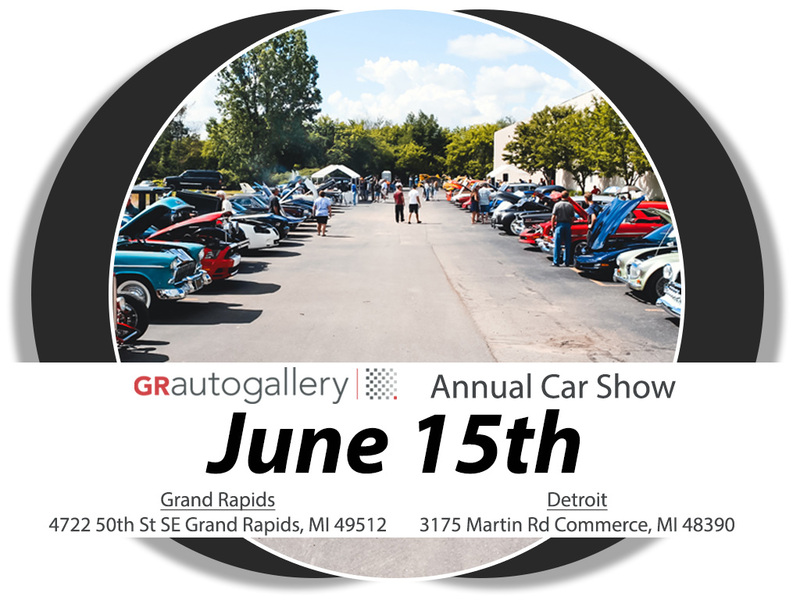 If you would like your Michigan car show or event added to the list please email liz@grautogallery.com with date, show name, location, and city. *Note: Please check local listings for all car show locations, details and times.